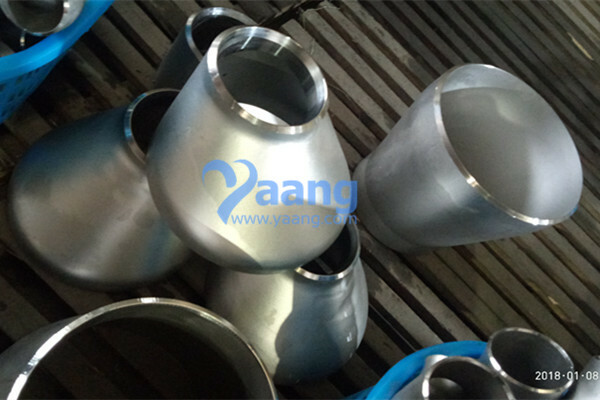 China Reducer Manufacturer Yaang supplies ANSI B16.9 ASTM A403 WP304L Eccentric Reducer, DN200 - DN90, SCH40S. 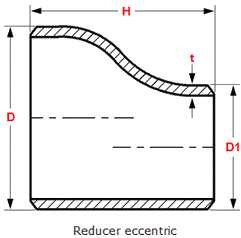 Seamless: 1/2" - 24"; welded: 8" - 100"
An eccentric reducer is manufactured with the smaller outlet off center to the larger end, which allows it to align with only one side of the inlet. 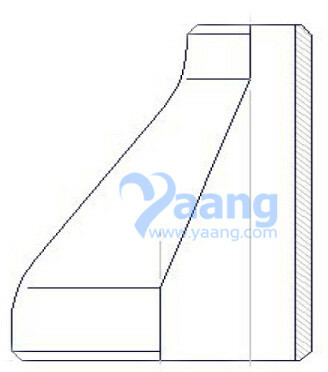 The eccentric reducer must be installed with straight side up so that it can prevent trapping air at the pump suction. 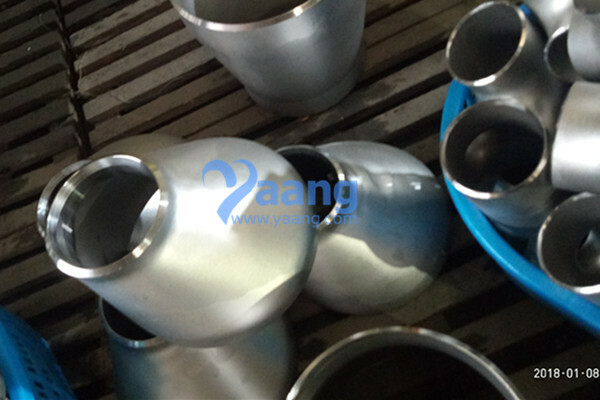 The eccentric reducers allow simple connection of different sized pipes. 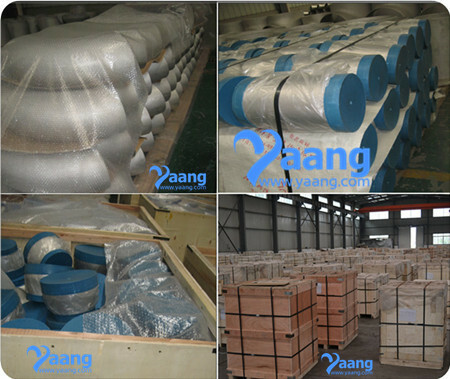 Where can we find the high quality ANSI B16.9 ASTM A403 WP304L Eccentric Reducer, DN200 - DN90, SCH40S.